5-0: A 45 MINUTE ROUT AGAINST A RAMPANT REAL MADRID | Sevilla F.C. 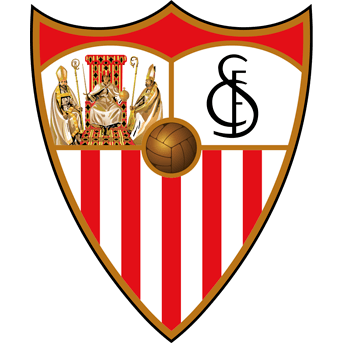 Sevilla FC will leave the Santiago Bernabéu with a bitter taste in the mouth in what has become a difficult stadium to travel to in the past few years. The reigning La Liga champions welcomed Berizzo's side level on points before kick-off, though it was quickly apparent that the Merengues were several gears ahead of the Nervionenses. The hosts put themselves five goals to the good before half-time. The pace slowed in the second-half, with Modric's effort against the post being the only clear opportunity. It's never good news to go down at the Santiago Bernabéu after just two minutes but it was precisely the situation the visitors found themselves in. After a first shot from Lucas Vázquez was tipped behind by Sergio Rico, the resulting corner saw Nacho lose Muriel and score without opposition. Though in the following ten minutes Sevilla responded - mainly through the intensity of Nolito and the speed of Navas - the Madrid rout had only just got started. Mid-way through the first-half the second goal arrived. A clinical one-on-one from Cristiano Ronaldo gave the striker his first, then just minutes later, his second arrived from the penalty spot - though Sergio Rico did get a hand to his strike. The side in red wasn't gelling and every time Madrid came forward they did so very dangerously. The home side would bag two more before the break with Kroos and Achraf joining the scorers and punishing Sevillista mistakes. Keylor Navas was left with practically nothing to do in a nightmare first-half. Madrid's momentum came to a halt after half-time and come the restart, the game was more even - with Sevilla looking to forget the scoreline in a bid to compete as best they could. Marcucci made his first change after ten minutes of the second-half, putting Sarabia on for Nolito. After Modric hit the post, Geis replaced Franco Vázquez in the centre of midfield. Krohn-Dehli was the final change in a half that saw Sevilla barely challenge the hosts' goal. The Nervionenses will now be looking ahead to next Friday, when Levante UD come to the Ramón Sánchez-Pizjuán in the final home match of 2017. 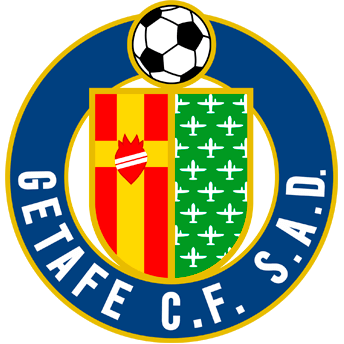 The side will then travel to the Anoeta to face Real Sociedad. Six points would take steps to finish the year with more optimism following today's defeat.